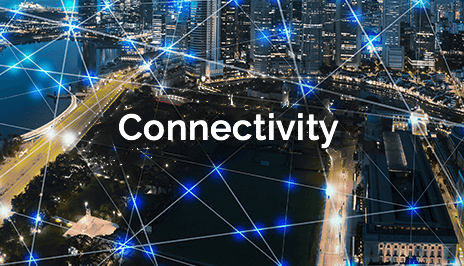 Telecom One’s team of customer-focused network experts provides no-hassle business network solutions, from design to implementation to management. Don’t just settle for what the other providers want to sell you. Telecom One engineers robust, tailored systems that fit your business needs precisely. 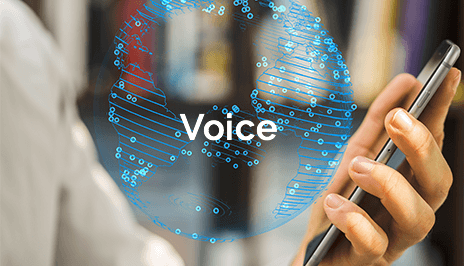 Diverse, scalable, cost-efficient voice solutions that integrate with your data network and deliver robust calling features. Internet access and private data networking solutions designed for the highest reliability and scalability. 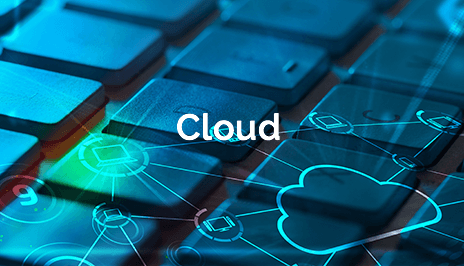 An array of communications solutions “in the cloud” to augment or replace your premises-based services. 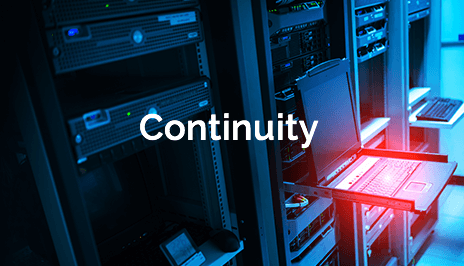 We help you plan and implement systems to keep your mission-critical applications up and running. Need to upgrade your telecom solutions?